One: Monikh from Tres Monikh | I discovered this beauty via instagram, as she was tagged in Hannah’s (3rd on this list) picture once and you guys, it was fashion love at first site. First of all, major hair envy, secondly, as you can imagine from a personal stylist, her outfits are impeccable! She even inspired me to buy the Topshop magnum boots as featured in a recent post. Three: Hannah from A Fashion Fix | Another blog I excitedly check whenever she tweets a new post! I adore Hannah’s minimalist style, using staple pieces and unique shapes to create gorgeous outfits. Plus, her bags and shoes are always dreamy! My kinda gurl. Four: Camilla from Into The Fold | I really do adore Camilla for many reasons, first: her writing style is beautiful and makes me wish I was half as good as her, two: her wardrobe is perfect and there’s not a single outfit I haven’t loved and three: her photography! Hugely inspirational and she’s someone I really admire. Five: Olivia from What Olivia Did | Olivia, apart from being stunning of course, always publishes the most beautiful posts. Her photography is always gorgeous and I love her style, which is a mix of vintage and modern and always inspires my choices while browsing. She’s an absolute sweetheart too! Six: Amy from The Little Magpie | I genuinely wish I was for reals friends with Amy so I could steal her wardrobe (and experience her sense of humour first hand, have you seen her youtube? Hilarious) as she’s always so well dressed. Her style is right up my street and she’s enabled many of my purchases. What a babe! Seven: Sade from In My Sunday Best | As mentioned above, the lovely Sade is one of my favourites. Not only is she super talented, but her vintage-mix style always looks so beautiful in her blog posts. I’ve never know anyone to suit glasses and a red lip as much as her too! Gorgeous. Eight: Charlotte from The Good Owl | Last but certainly not least, a new discovery this year has been the lovely Charlotte’s blog. She wears pretty much everything I would wear, so am constantly looking to her for style inspiration. Plus her foodie posts are so worth a look, as her photos are beautiful! One: Sleep and Water | I’ve just realised that I don’t actually know the name of the blogger behind Sleep and Water, how did that happen? Anyway, I’ve been a long-time reader of this lovely blog. Great variety, great writing, great photos. Two: Amy from A Little Boat Sailing | Amy comes across as the sweetest, and I love that blog covers everything from high end to low end, brand focus articles to ones featuring lots of products. Her photos are always lovely and it’s always a pleasure to read. Three: Alix from I Covet Thee | Equally as well known for her youtube as she is for her blog, I’ve been reading/watching (does that sound creepy?) Alix’s wonderful blog forever. She comes up with the best ideas for posts and makes everything look very lust-worthy – I’ve bought so many things on her recommendations! Four: Caroline from Caroline Hirons (obv) | Skincare guru and one of the most well known names in the beauty/blogging world in 2014, I seriously adore Caroline’s no-nonsense approach to skincare. She knows her ingredients and her brands so well, so I always trust her opinion! So glad she’s on youtube now too. Five: Vivianna from Vivianna Does Makeup | Everyone knows VDM, right? Anna is one of the few youtubers that I religiously watch and her blog is a lovely extension of her great videos (can’t remember which one came first!). I love her posts, as they’re always informative and well written with her wonderful sense of humour. Again, many a purchase has been made due to Anna! Six: Kate from Ghostparties | Kate is hands down my biggest beauty enabler, I can’t even count the products I’ve bought because she reviewed it. I love her blog, as we seem to have the same sort of skin/hair type, so a lot of what she likes is just what I’m after! Coupled with her great writing style and beautiful photos (and now her interior ones – be still my beating heart), Kate is an all round amazing blogger. Seven: Sandra from The Black Pearl Blog | Sandra is such a great go-to blogger if you like seeing makeup applied, as opposed to swatched. I love her photos and she’s such a beauty! Definitely one to check out for all of the latest releases and reviews! 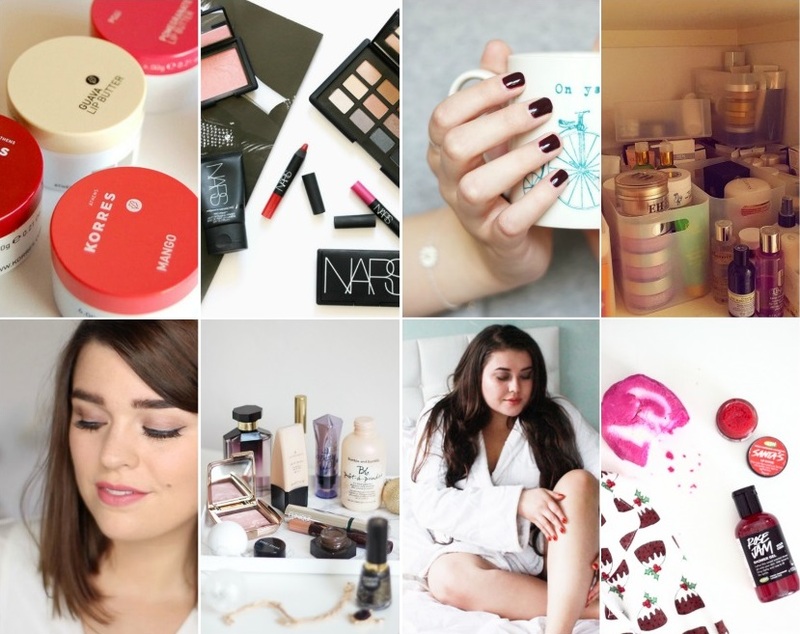 Eight: Suzie from Hello October | Oh Suzie, another youtuber/blogger that I adore. She seems like the most lovely person and wish we were rl mates, as she’s a fellow lover of all black outfits and NARS. 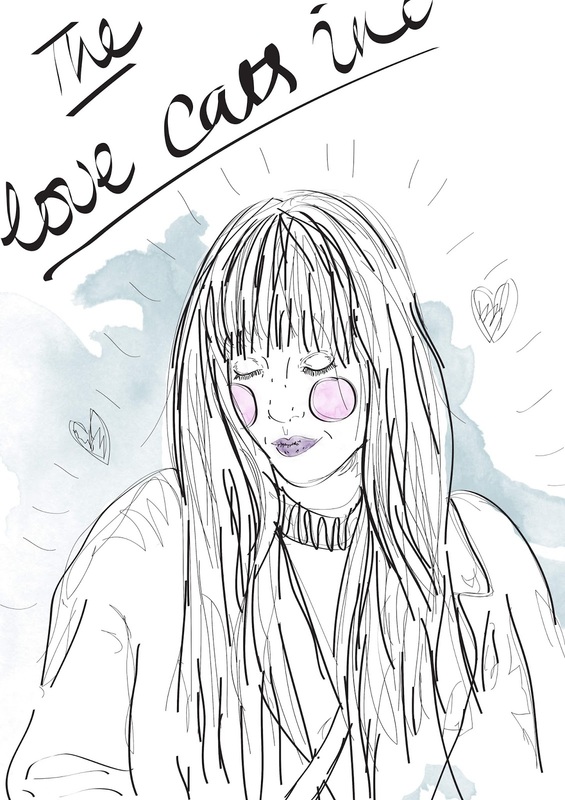 I honestly can’t fault Suzie, her blog is just perfect full stop. 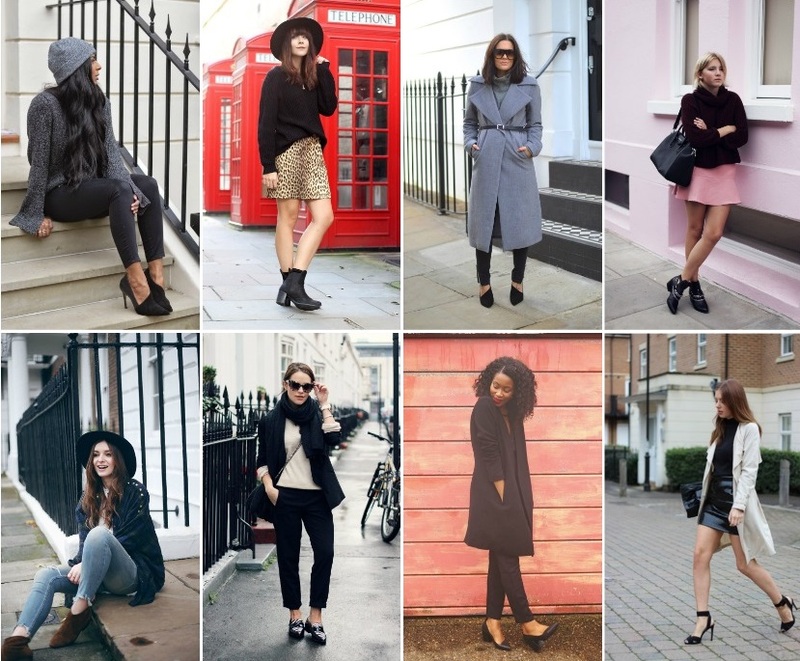 Who have been your favourite fashion or beauty bloggers this year? Let me know in the comments!